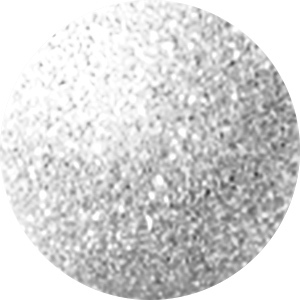 This Metal Complex washer blank is the perfect addition to your next mixed media idea. Add a touch of bright and shining color to a scrapbook page or use metal stamps to make letters, words or patterns on these circular blanks. These coppery shapes are filled with fun possibilities. Whether you are making, earrings, charms or mixed media elements, these metal blanks are just waiting to be customized to fit your needs. Make your own mark on this round washer from Metal Complex. This 24 gauge blank donut tag is made from durable German silver, designed to withstand the pressure from metal stamping. Engrave this cool component with letters or symbols from our selection of metal stamps and create a quick and easy pendant for a necklace. With its soft silver color, this piece will blend well with any color palette. Due to its thickness, a heavy-duty hole punch should be used, as 24 gauge sheets will damage standard hole punch pliers. The Metal Complex copper washer blank is the perfect addition to your next mixed media idea. Add a touch of bright and shining color to a scrapbook page or use metal stamps to make letters, words or patterns on these circular blanks. These coppery shapes are filled with fun possibilities. Whether you are making, earrings, charms or mixed media elements, these metal blanks are just waiting to be customized to fit your needs.